Most men consider facial and spa treatments as something too “girly” for their manly skin. Obviously, pink spa slippers and soothing music are not something that appeal to men. Nevertheless, there are many reasons to get your skin handled by the professionals. First of all, skin damage from the sun or a shave routine cannot be fixed with nothing but water and soap. 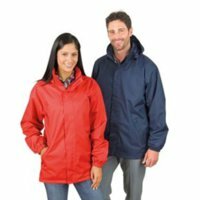 Although redness does fade, underlying skin issues do not. One of the crucial reasons why guys need facials, probably more than the ladies is their coarser skin and larger pores. That’s why spa treatments and facials in Manhattan NY, as well as in other parts of the world, are now performed both on women and men. 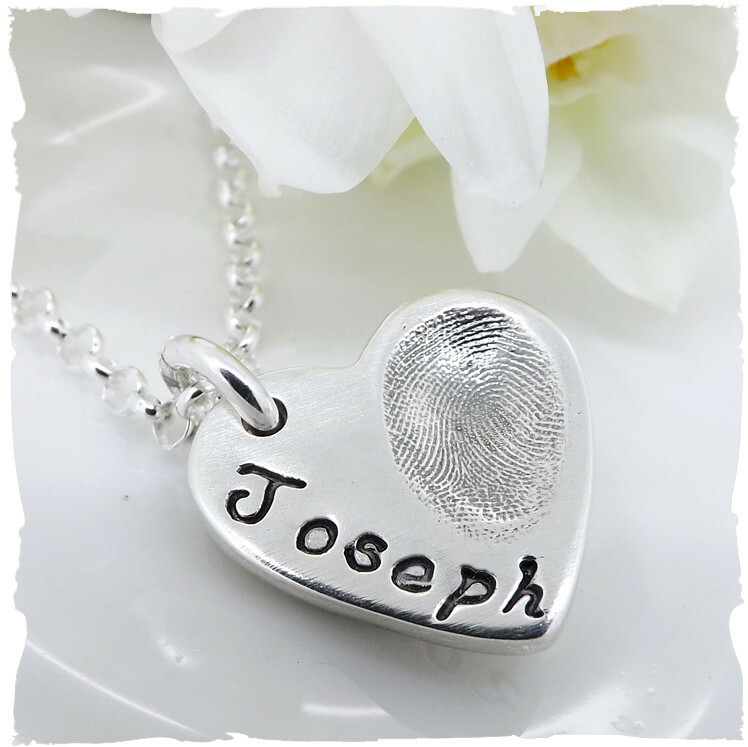 Fingerprint jewellery is becoming an ever more popular gift for a loved one, and even the perfect present to buy yourself if you have just had a new baby. 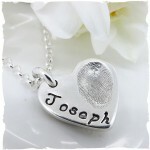 All over the world, mums, dads, grandmas and granddads are getting beautiful pieces of jewellery created using the fingerprint impressions of their loved ones. 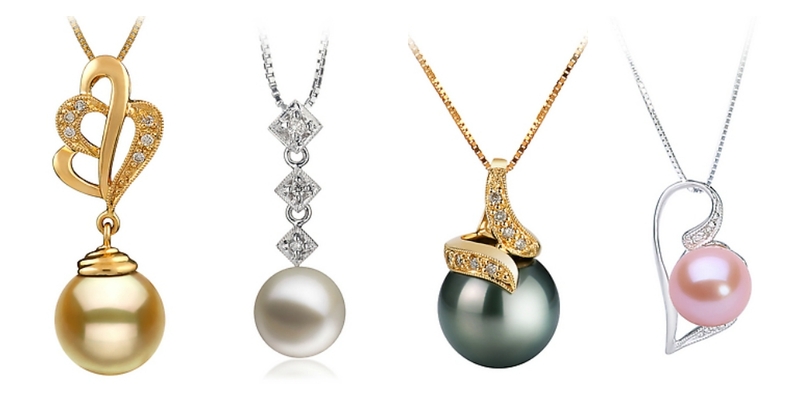 But what really makes fingerprint jewellery so popular and why is it so easy to love your piece of fingerprint jewellery? Can you become the next Coco Chanel? Are you considering setting yourself up as a fashion designer? Do you have ambitions to conquer the world of couture? If you have lots of brilliant ideas, a strong creative drive and an excess of energy, you could have a go at breaking in to the competitive world of fashion design.